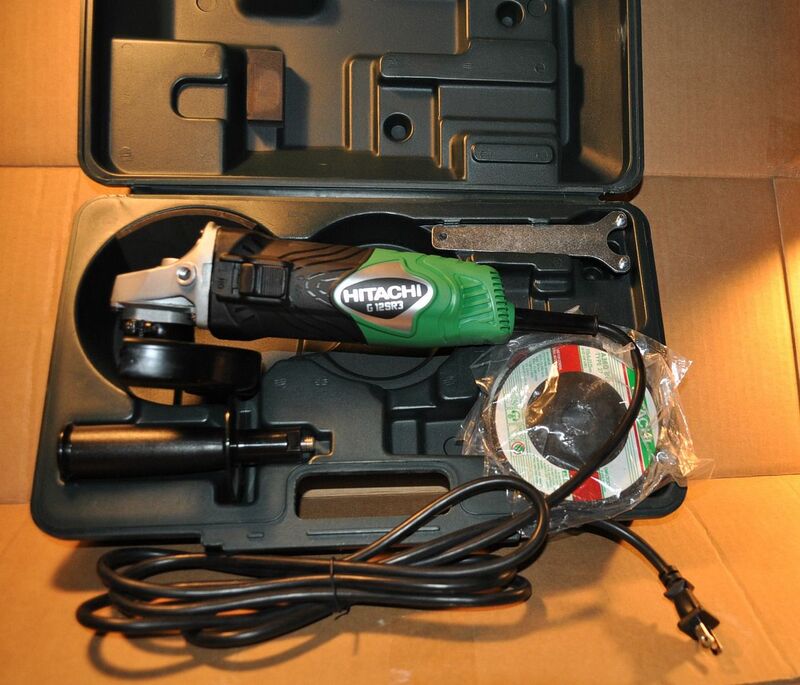 I still have my first METABO 4 1/2'' that I bought 30 years ago. It just won't die. I still have every one I have ever bought but the brushes are gone out of them. I guess its all in how much you use them. While I was on the phone with metabo I asked about sending them to get rebuilt and its pretty reasonable on price. I'm going to send a few in.. they said the turnaround time is 48hrs, not too bad. I want to make sure I get this right before I spend on a new grinder. I have been down the grinder road a good long time, about the best grinders I have used is the 30$ Black and Decker from Walmart, everything about it lasts, right down to the brushes and the cords. Pick it up and use it and cant tell it from any other. You would have 8 grinders that still worked for the price of one. Not every cheap grinder or tool is good but this one is. I left out all the dewalts, milwaukees, porter cables and cheap ones i ever bought. I have thrown most of them away but still have a BOX of useless ones. As in broke, not fixable like the metabos that i bought within the last 15yrs. If you read what u quoted. It say's ''im not paying 250 to have a REPAIRED grinder a MONTH later. Not 15yrs later. I can burn a black and decker in a day or two.... junk... worthless... been there done it. And if you try to call black and decker and get customer service their probly gona ask.. whats that. Their plant used to be a couple miles away from me but now nobody speaka alglashe. Sberry... the reason your grinders last so long is because your not using them.. your spending your time on here picking apart a simple little post. 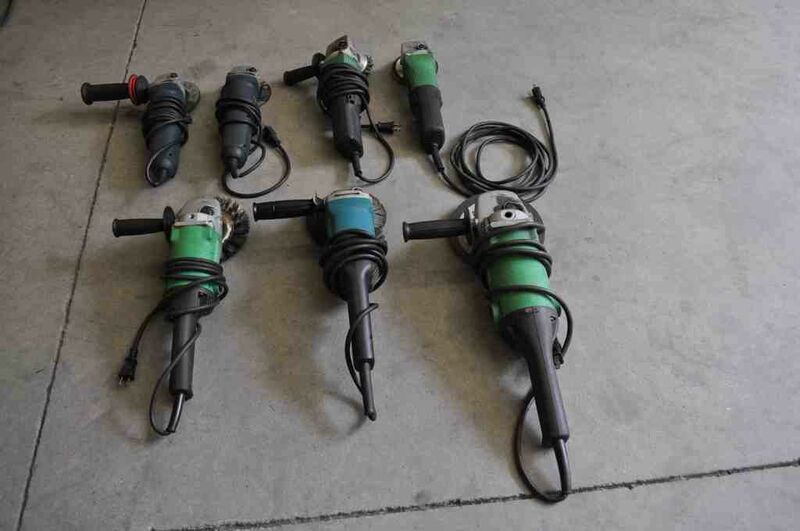 Used Metabo drills for many years in electrical construction. Never die is right. Things were beasts. I see,,, ok,, how about this, learn to be a bit better welder and you wont have to be such a grinder. 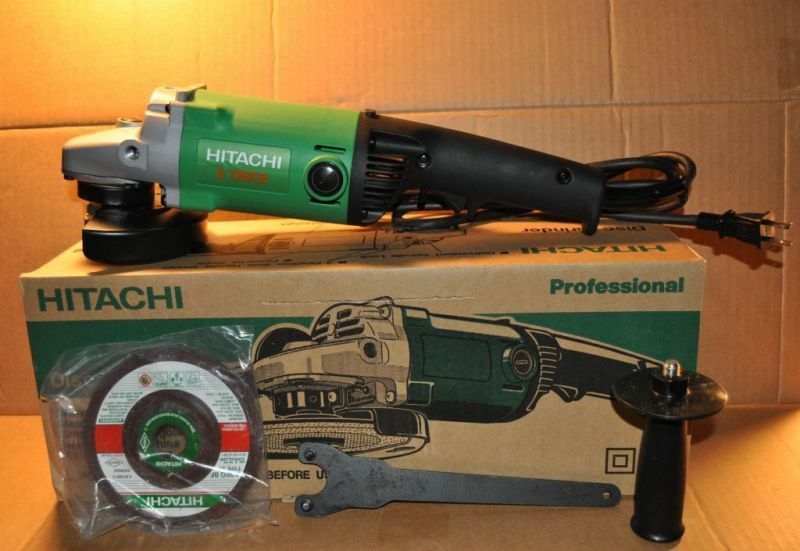 MY favorite grinders are Hitachi... but my favorite die grinder is a Matabo GE 700 6.2 amp Variable speed die grinder. It's been a great tool and has got me out of trouble more than a few times, from removing welds in tight places to enlongating holes so bolts pass through, to putting in an arbor and installing a 3" Weld Eraser Wheel on the end to cut tubing and removing welds. Yes I would recommend one to a friend. Here's my grinders, Bosch, Hitachi, Makita, The 5" Hitachi and 6" Makita rat tail handles are my favorite. I run 6" wheels on the 5" Hitachi rat tail. Last edited by tackit; 04-28-2013, 02:40 PM. wheels and the case. It's not a high amp motor but I'm going to use it for slicer wheels. Spare 5" rat tail, I was going to put a 6" wire wheel on it but never did. Last edited by tackit; 04-28-2013, 08:23 AM. You mean metabos don't have that nice heated housing and burnt plastic scented feature that activates after using it for a couple hours like the dewalts and most others? That's a shame. How do you prove you've been actually grinding ? I don't. You can take it or leave it. Simple as that. I will have to do that.. I learn something new everyday but will that save my grinders from being used? I do lots of dump truck floors, steel and aluminum. And my helpers mostly do the grinding, their learning just like everyone else. In my world you do your grinding before you weld so I don't think it will help but maybe you know something I don't....? All times are GMT-6. This page was generated at 04:09 AM.